It's that time of year again! We're starting to recruit for our 2015 Summer Marine Education Interns. We are pleased to offer two unpaid 20-week internships for the 2015 season. 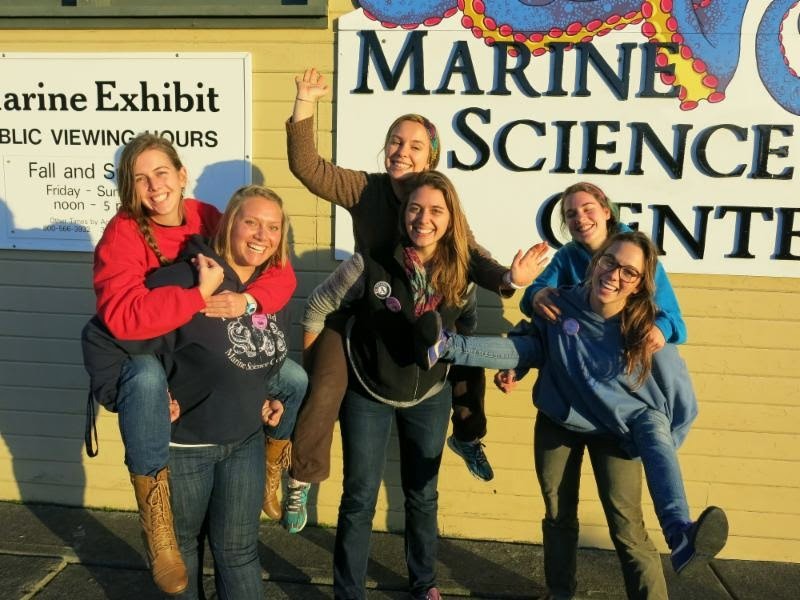 Marine Education Interns will learn by actively assisting our program staff in a wide variety of programs and tasks including exhibit maintenance and interpretation, volunteer management, summer camp education, and citizen science. Interns are responsible for completing paperwork to receive university credit. Interns will receive a $2,000 stipend and rustic housing is provided. For more information and instructions for applications, please contact Amy Johnson, ajohnson@ptmsc.org or 360-385-5582 x204.